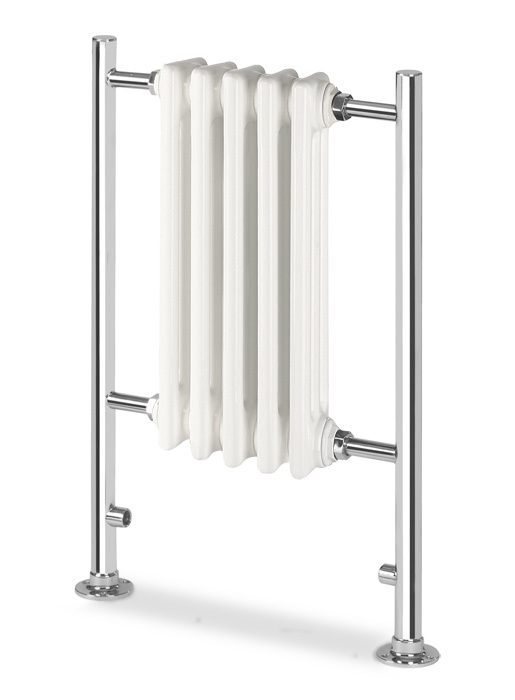 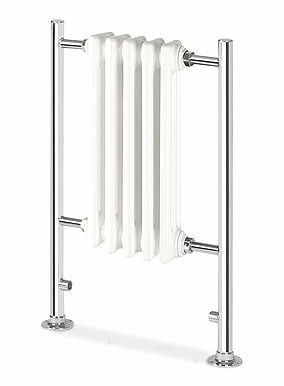 Centre to Centre430mm / 16.93"
Valve Pipe Centres260mm / 10.24"
Wall to Centre Tapping80mm / 3.15"
The Empire 1 radiator is based around a column radiator design with a modern surround, which transforms it into a contemporary radiator. 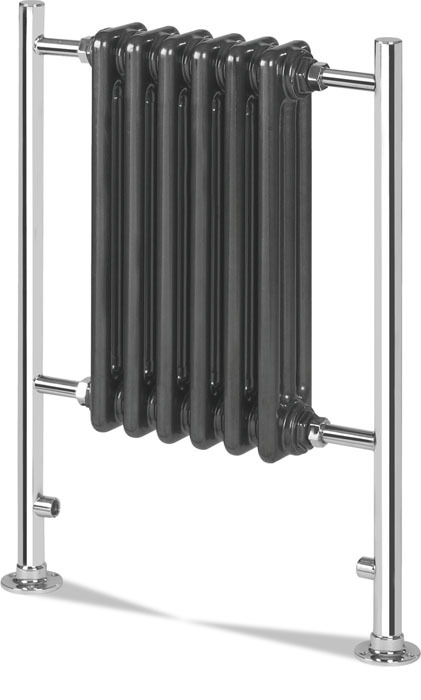 The Empire 1 radiators will enhance any modern room. 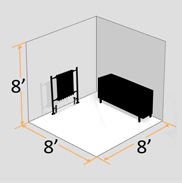 This model has a five section inset column.